The breast fat grafting treatment is considered to be an innovative method inorder to increase or correct the breast size and shape. 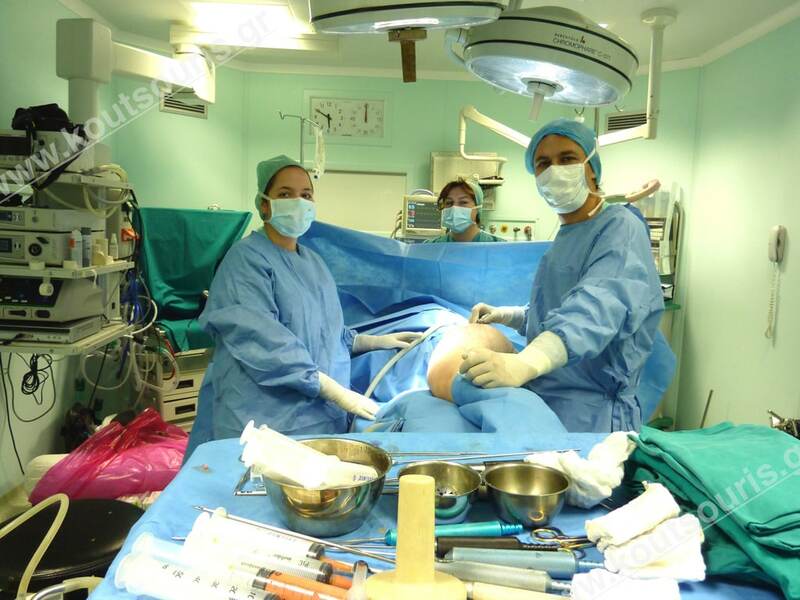 In plain words, after the performance of liposuction treatment, the extracted fat from different parts of the body is transferred into the breast instead of throwing it. First things first, we should make clear that Fat Grafting refers to Autologous FatGrafting, i.e. FROM A DONOR AREA TO A RECEIVING AREA OF THE SAME PERSON. 2nd. to increase/correct the breast size or any asymmetries. What is the procedure followed during breast Fat Grafting? Usually Several months after the breast Fat Grafting treatment some fatty cysts may appear inside the mammary gland mass, due to fat melting, which look like a malignant transformation.In such a case, a surgical solution is required, as well as a thorough diagnosis, which is usually performed with diagnostic paracentesis. However, in the years to follow, the scientific community may give an answer to the question if the stem cells included in the transplanted fat have an oncogenic activity against the breast cells. Then we will able toexamine the safety of this procedure. After the breast size augmentation or correction with Fat Grafting treatment, the woman should examine her breast through both-handed palpation on a monthly basis.Regardless of having undergone a breast surgery or not, the woman should regularly examine her breast, as all women should too.